Good Morning Cebu this is Marc of Myhouse.ph and Filipinohomes. We are here in the ground floor of J Tower Residences for the unveiling of J Tower Residences. No. We are here at the ground floor at J Centre Cebu. I just got confused because they are almost one. Because here in J Tower Residences you can access J Tower Centre for FREE. J Tower Residences will have a bridge connecting from J Centre to J Tower. Today will be the unveiling. Today we’ll get a lot of details for J Tower Residences. 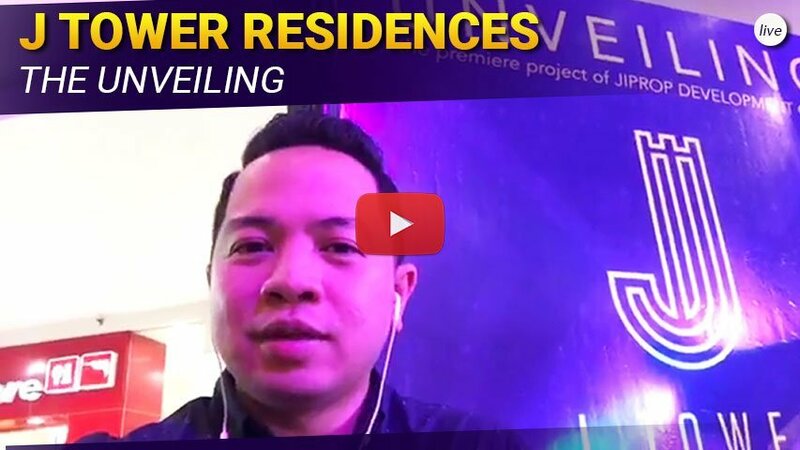 J Tower Residences is still a very Top secret project but I have already been informing our investor clients to invest in this property. How many condos has access to a very BIG mall and you only have to go down to eat , drink, all the activities here in the mall. It is rumoured that you’ll also get a FREE access to Gold’s Gym. I can confirm that later on. On Thursday, J Tower will have their LOI’s released. If you are really interested in getting these units. The times is now. 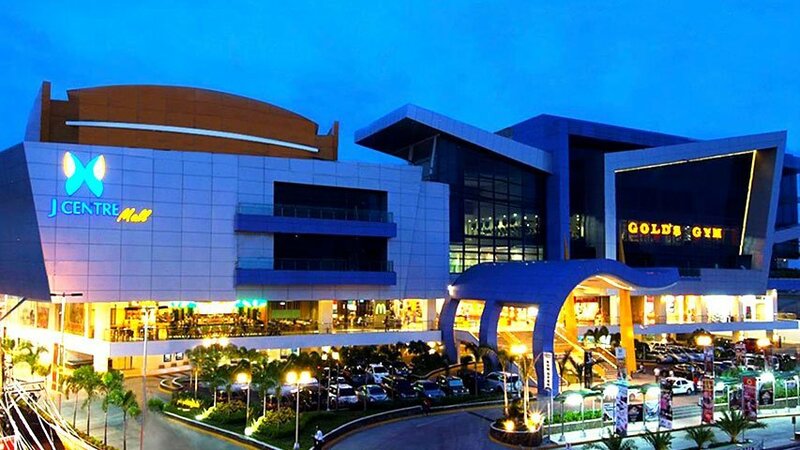 A lot of people from Mandaue are very excited to invest in this project. It’s a very good project here in Mandaue. It’s here in AS Fortuna just behind J Centre Mall. Invest here because it’s gonna run out. It’s rumoured that there are 30 investors from Davao. Japanese clients have already invested in 3 floors already. Units will be running out very fast, very soon. Outside here have lots of transportation and things to do outside. Here in J Tower your near Mactan, Cebu and Talamban. Everything else is near. If you’re interested just call me at 0995 461 5272 for more details about J Towers. So call me and see you soon. Today’s the unveiling. Byee.